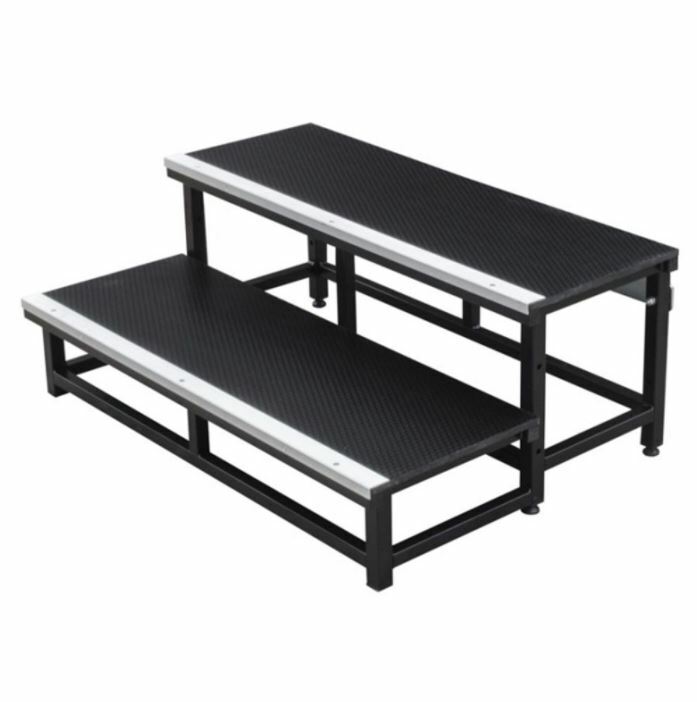 Stage safety rail hire. Staging must always be safe, for both audience and performer. 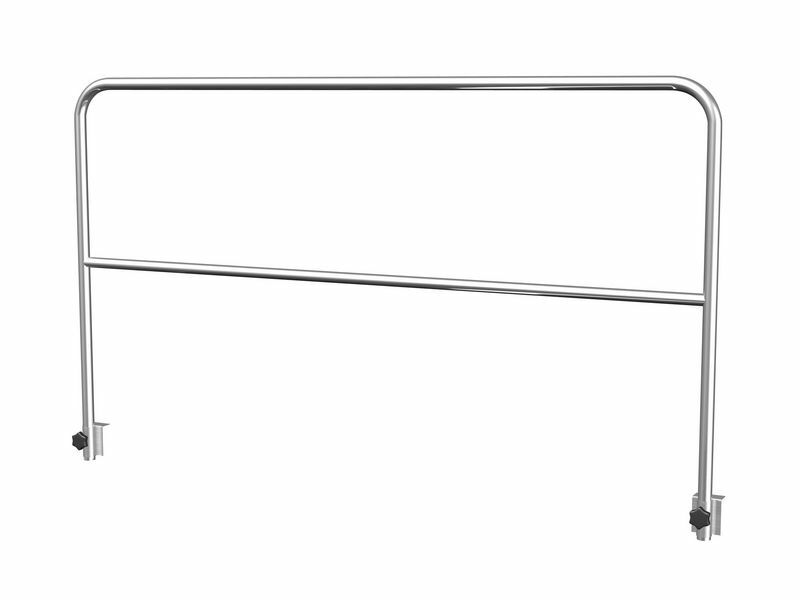 We supply a variety of stage safety railings and chair stop bars for different functions and applications. 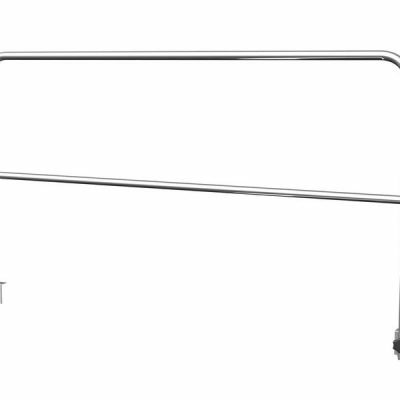 Our railings mount easily onto our stage deck platforms, with a quick and secure assembly. Public performance staging will legally require railings of some type to be in place in order to meet the necessary health and safety requirements. 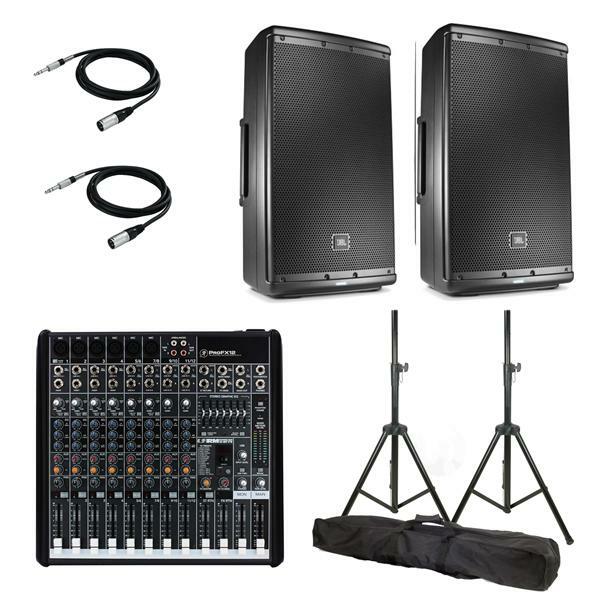 They are also extremely useful in stopping equipment falling off the stage area, and also to give the performer a visual boundary. They can also be used for banner attachment, giving you a handy vertical surface for signs and advertisements. 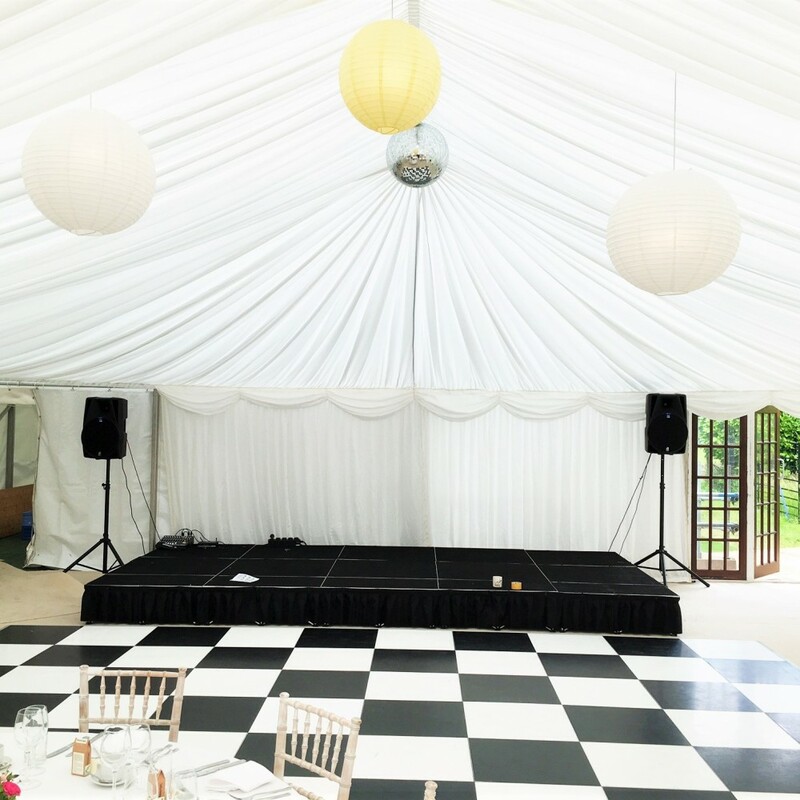 If you have any questions about out staging please don’t hesitate to contact us. 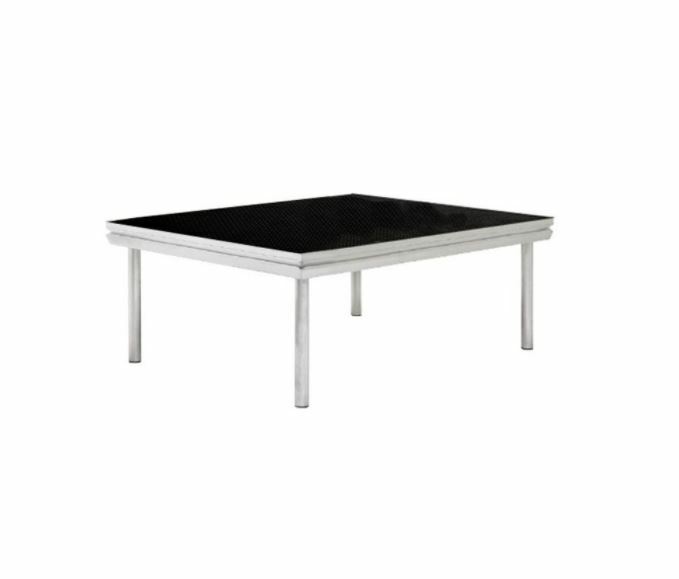 Our regular stage decks measure 2m x 1m and you can choose from either a 30cm or 60cm riser depending on the height you desire. 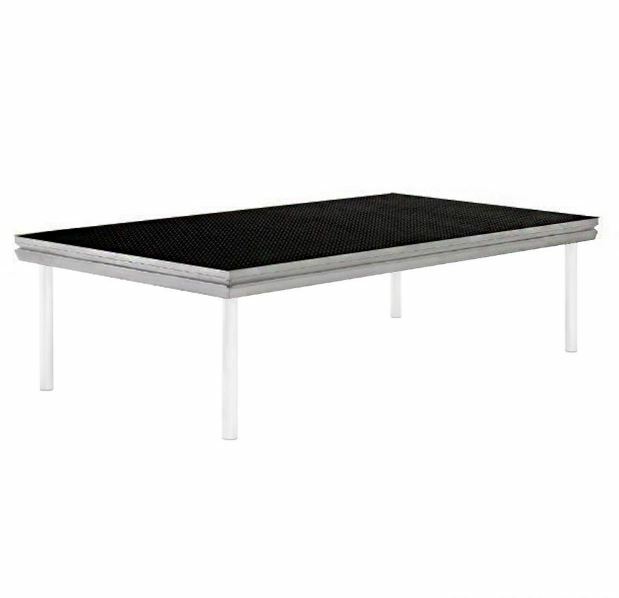 We also stock 1m x 1m that allow you to configure a stage measuring 5m x 3m for example. Being able to bear 1 ton per square metre we don’t think there is a better system on the market. 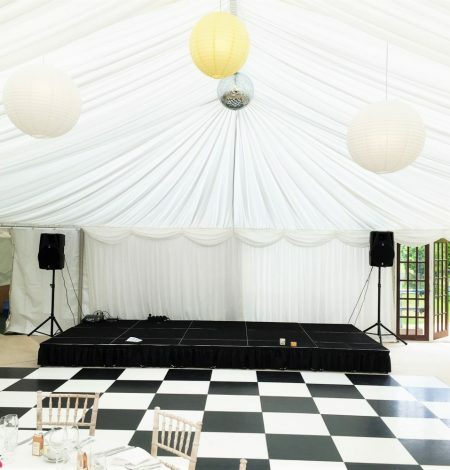 All of our staging is also supplied with a black valance as standard. Along with these steps we can also supply safety rails if required.